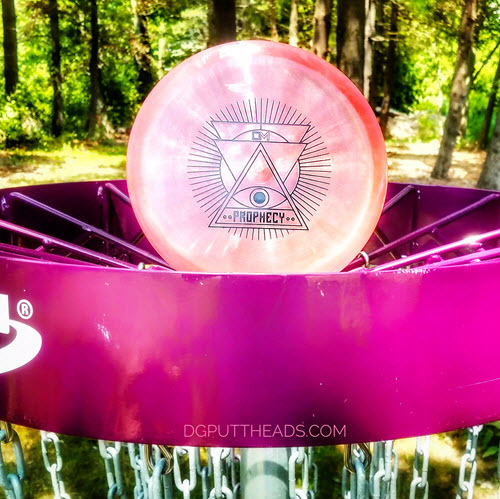 Gateway Disc Sports has stepped up their game recently and released a number of new discs and plastics including the Prophecy. The Prophecy is a go-to overstable midrange disc that is available in Gateway’s new Diamond plastic. I foresee the Prophecy fitting nicely into your bag. 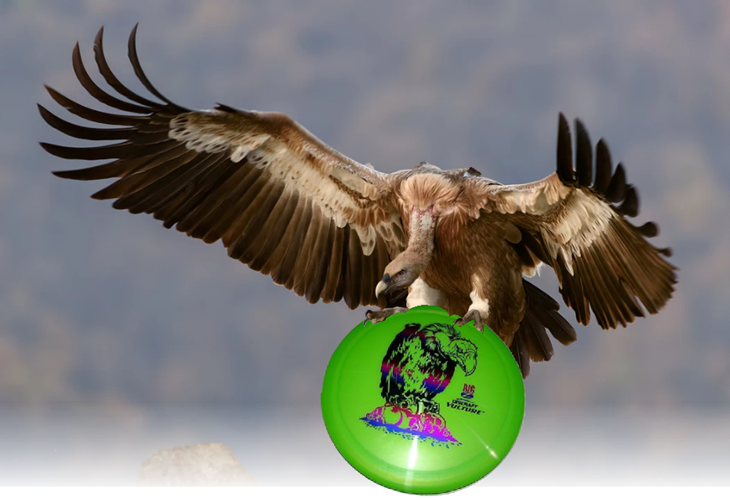 Discraft’s Vulture is the newest disc of prey in their lineup. This distance driver will give you predictability as well as workability and will remind you very much of Discraft’s veteran driver, the Predator. 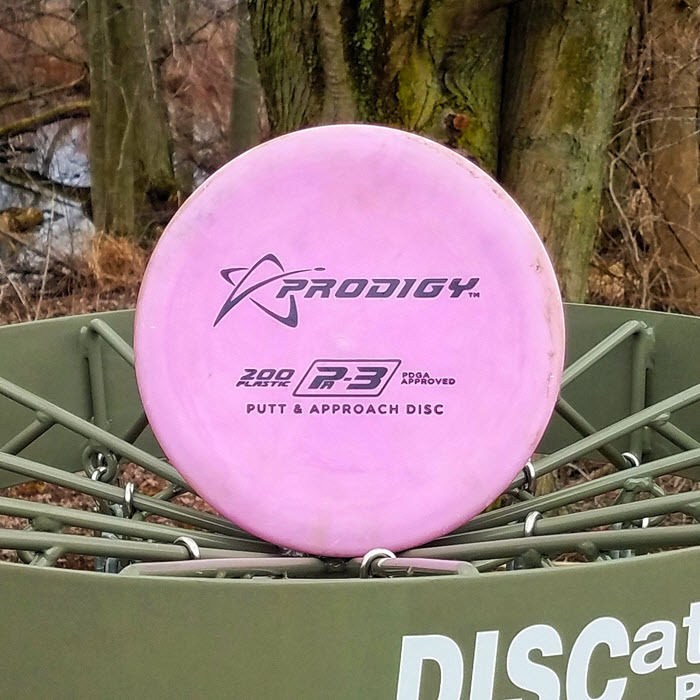 Discraft recently sent us a Vulture to test and we were very pleased to find the familiar feel of the Predator but in a brand new mold with new potential. 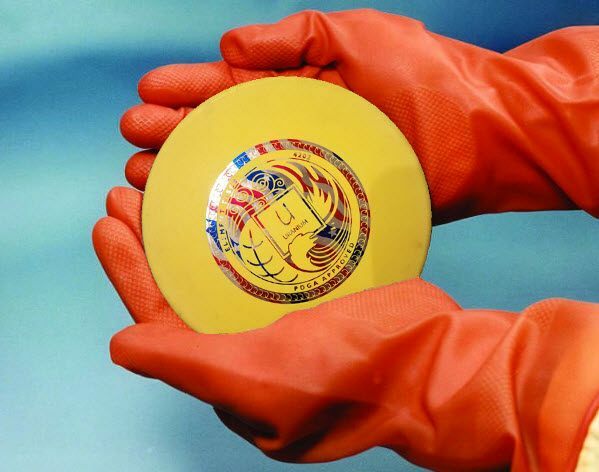 The Element Discs Uranium is a short mid-range driver with a ton of bite. This overstable approach disc is consistent and powerful and makes for an excellent short game staple. And don’t overlook the Terra blend plastic which has great grip but is more durable than most base plastics.